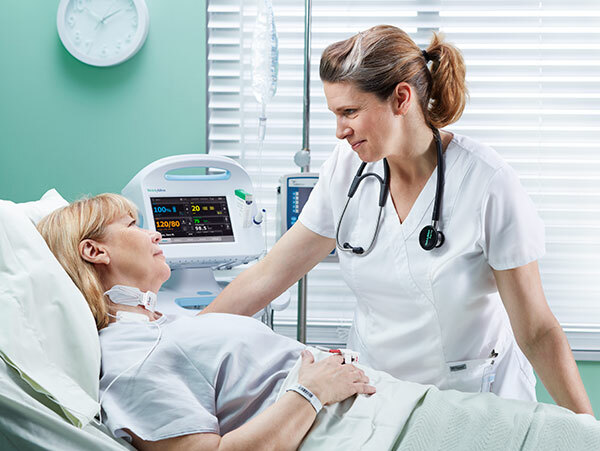 Studying a nursing in Abroad is that the beginning towards a career dedicated to caring for individuals so as to assist them gain or recover their health and quality of life. If you’re a sort, caring and social person, then maybe changing into a nurse is that the good possibility. Studying a nursing in Abroad has become one of the popular field among the Indian students also. There are many destinations that Indian students choose to go with for Studying a nursing in Abroad, like US,UK, Australia and Canada.Each of these mentioned countries has its own rules and regulations when it comes to study programmes. Apart from these countries Japan is also coming up with the opportunities for students to start their career in Nursing. Have you ever dreamed about studying and creating your nursing career in Japan? If no then start dreaming and if yes then that dream can be fulfilled here. Basic Japanese language course training provided which is easy to qualify. 10+2 any stream students will be eligible to take admission. PR available for 5 years of stay in Japan. International level opportunities in India after work experience of Japan. Guarantee admission with part time job. Japan gives an opportunity to get admission in nursing course for students after 10 + 2 in any stream. IELTS or TOFEL compulsory to clear with minimum 6.5 bands. Part time job is not guaranteed by the institute or individual. After the completion of the course in the above mentioned university students can do internship their and has to return back to their hometown for practice. Whereas in Japanstudynursing without IELTS basic language course certificate is required to enrol into course part time job in nursing without experience and students are enrolled further in course with part time job offer letters. Because Japan believes in hard work and as they are in need of youngsters in the field of nursing that is the reason they provide knowledge with employment. Japan government provides 100 % scholarship for study nursing in abroad(Japan). Some of the care giver companies working to provide nursing services to the old age people also provide scholarship for studying nursing in abroad (Japan) and also part time jobs are provided by the same companies to the students. During N3 level course duration in Japan candidate will work part time. After language course completion he/she will work full time in nursing jobs. The Japanese really want to train you up to become the best you can be. Since they believe in lifetime employment, they will provide you with as much knowledge as possible, whether formal or via on-the-job training, so that you can become experts in your field and deliver the best possible product or service to the client. Why Japan Better Option Among Study Nursing In Abroad And In India? 1 year language course in (Japan). 28 hours of total working in a week. Full time job guaranteed after course completion with starting salary 18 lakhs per year. 8 hours working in full time for 5 days a week. SCOPE : Caretaker , nursing. Total cost before getting into job will be 20 lacs. During the language and nursing course in Japan candidate has to do part time job. After the completion of the nursing and language course in Japan the candidate is eligible to work full as full time nurse with starting salary of Rs. 18 lacks per year. Japan government also have licensing exam for nursing students which if the student wish to appear and clear they can, as are this licence exam candidate will be eligible to work in any part of the country in Japan. Other than that five years of stay in Japan make you eligible to get PR. Once the PR is received you can take your spouse and he/ she will be permitted to work part time. Children will be given free education facility. Apart from that in future if you wish to return back to India and continue your career in India the experience from Japan hospitals will be like cherry on cake, you will be working with the international multi specialty hospital with high salary.